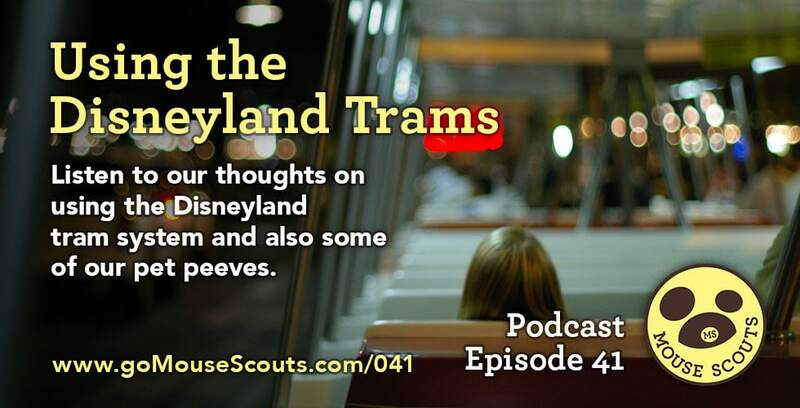 In this episode, Megan and I chat about the ins and outs of using the Disneyland Trams, and also mention some of our pet peeves. 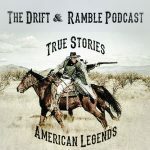 Drift & Ramble Podcast: True Stories & American Legends - We recently discovered a new podcast that we think you'll love! Imagine being taken into Frontierland and being immersed in stories from the wild west. They don't talk you to Disneyland, but the tales they tell are taken from true accounts of real people, places, and events and they bring you right into the action! You'll love the stores they weave. Trust me! 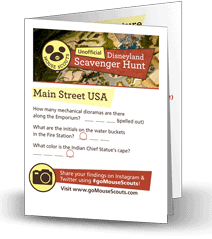 Check out our FREE Disneyland Scavenger Hunt!